The fair will be running from 1pm-6pm. 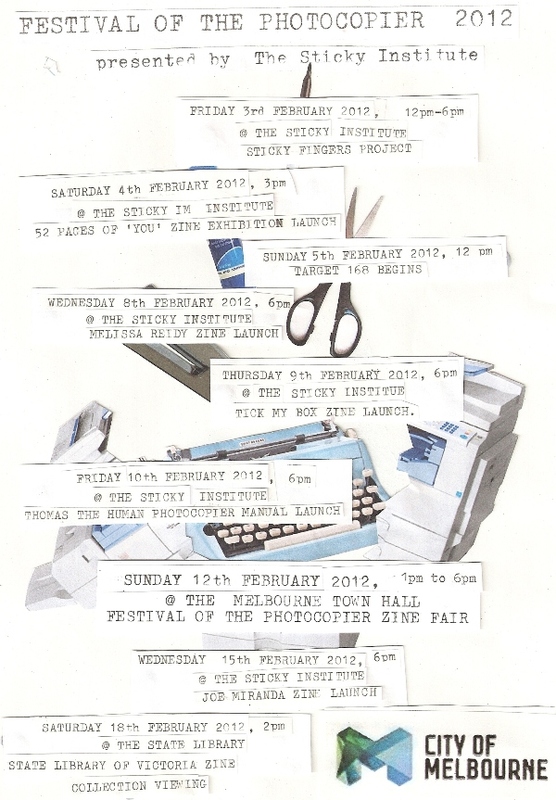 Tags: Festival of the Photocopier, Sticky institute, zines. Bookmark the permalink.